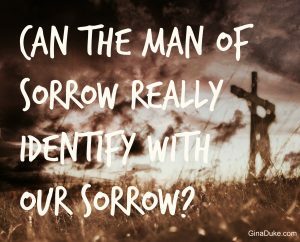 Filed Under: Encouragement Tagged With: Man of Sorrow, Prayer Journal, War Room, Why was Jesus called Man of Sorrow? 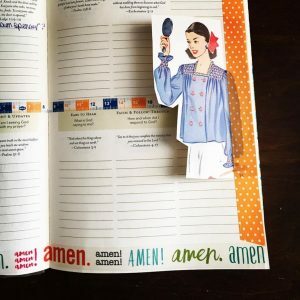 I absolutely love your she prayer journal…I’ve always written things down that God speaks to me but since your organizing your prayer closet book has made me be more aware of my prayer time. 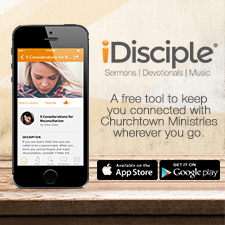 Love it much!